Known as ‘Schooldays in the Garden’, my very popular garden days have been running for many years. Details of the tours for this season can be found on Facebook. 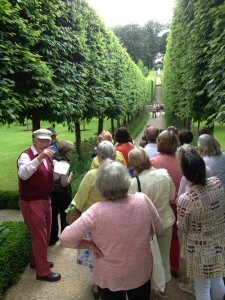 We usually visit two gardens in a day, starting with coffee/tea and biscuits at the first garden as the group assembles. (You drive yourself during the day, no coaches!) We mainly visit private gardens that are not open to the public and might otherwise not be easy to access for reasons of security or privacy. We are extremely privileged to be allowed access to some very special places. 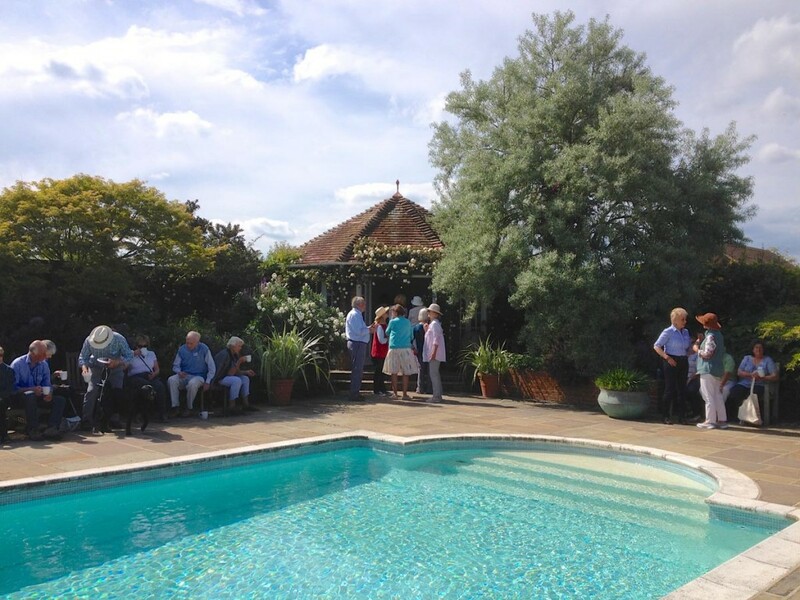 Just occasionally, we will go to a more public garden but I usually find an additional carrot to dangle on the stick – a private view of the pictures, for example, such as we had at wonderful Buscot Park with Lord Faringdon – an extremely memorable day. After coffee and registration, usually the owner or head gardener (or sometimes a guide) will then take us around the garden and, because gardeners are generous by nature, they are always happy to share their knowledge and experiences – I have rarely come away from a place without being hugely grateful for the time and wealth of knowledge they have shared with us! We then usually have lunch either at the second garden, or in a local pub or hotel on the way. Lunch is always served with soft drinks and wine and comprises two courses, a light main course and summery pudding. I am happy to arrange meals that cater for allergies and dietary preferences but I must know well in advance of these! I usually mail out my brochure early in the New Year and within a very few days, the most popular tours are fully booked so don’t hang around! You may be wondering about the name “Schooldays in the Garden”. 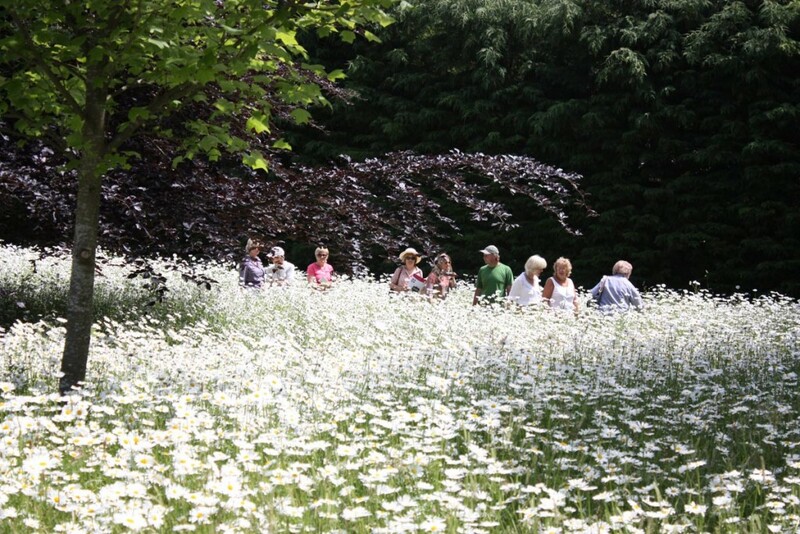 Well, it all started with the idea of creating a gardening school but we soon realised that our guests wanted to talk to garden owners and head gardeners about the places they own or in which they work, as they walked around – A sunny summer’s day in a beautiful garden was far more appealing than sitting in a classroom! So please do check out the details on Facebook and join us! Bring your friends or come on your own – you will meet plenty of kindred spirits and I will ensure you thoroughly enjoy your day. If you would like to be added to my mailing list, please send me an email.